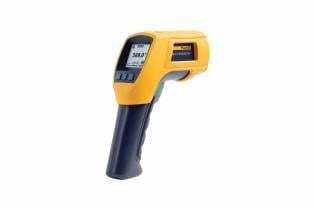 The Fluke 62 MAX Infrared thermometer delivers many of the features of the Fluke 62 MAX+, but features a single laser and 10:1 distance to spot ratio. 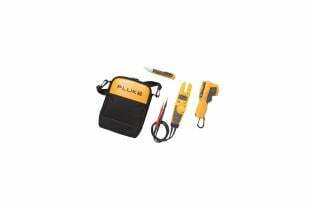 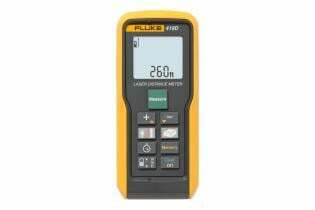 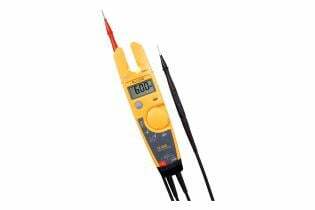 You can use the Fluke 62 MAX to perform non-contact temperature measurements on transformers, motors, pumps, panels, breakers, compressors, duct, steam lines, valves, and vents. 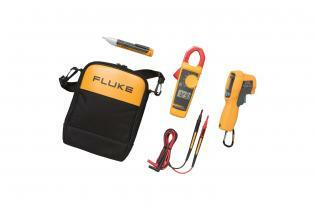 It is small in size and extremely easy to use. 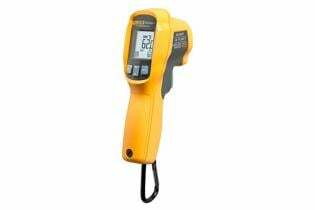 The single laser helps you pinpoint the target for more accurate readings and makes it easier to measure temperatures in hard to reach areas. 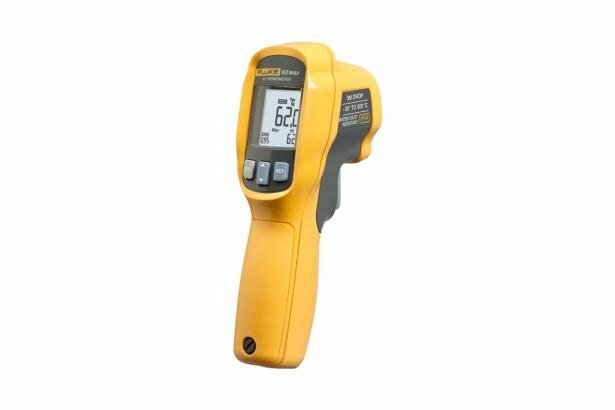 With its IP54 rating for dust and water resistance you can rely the Fluke 62 MAX to deliver accurate, repeatable temperature measurements, rain or shine, in even the dirtiest and dustiest industrial sites. 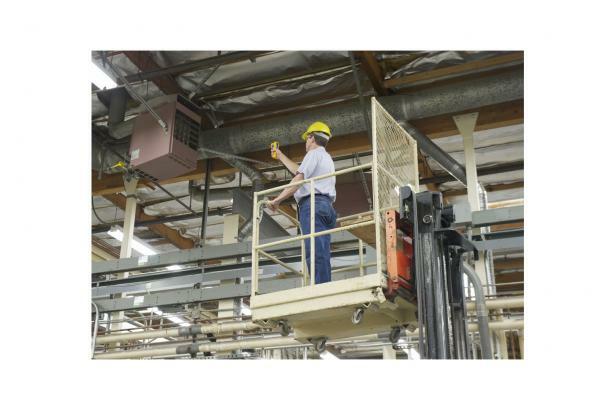 And it’s rugged enough to take a 3-meter drop so no worries even if you work from a ladder.